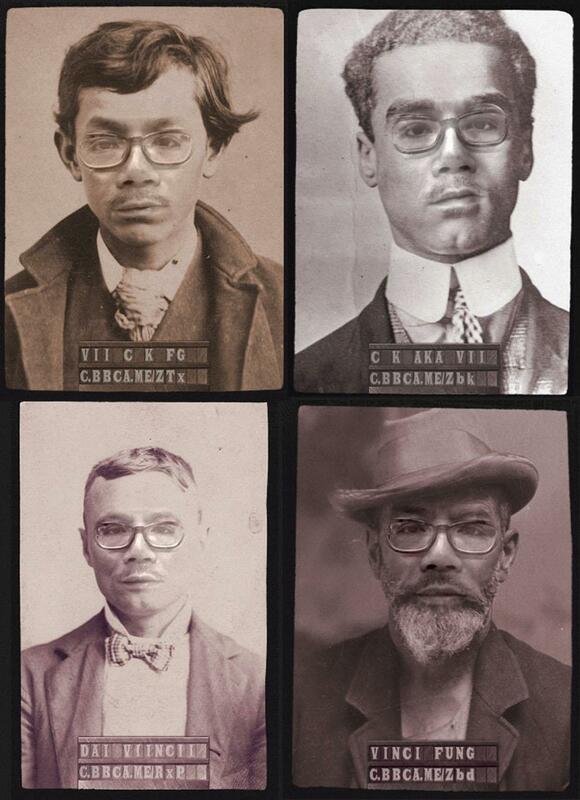 My cousin recently found these mugshots of our older relatives when they immigrated to New York from China in 1864. Apparently they were arrested for fraud, but it was really another group of men with the same last name that committed the crime (Fung is the 31st most common Chinese last name). Lucky you to have such family photos.